Released in 1997, "Defrosted" was the very first live album released by the Swiss hard rock band GOTTHARD. To this day, it is seen as a cult milestone in the group's career that helped establish GOTTHARD as the most successful band from Switzerland. For more than 25 years, GOTTHARD has thrived in the global spotlight with a career that includes 16 No. 1 albums, over three million records sold, multiple awards and over 2,000 shows all over the planet. And now, 21 years after "Defrosted"'s release, the circle is completed as GOTTHARD returns to Sony Switzerland and Nuclear Blast with "Defrosted 2". 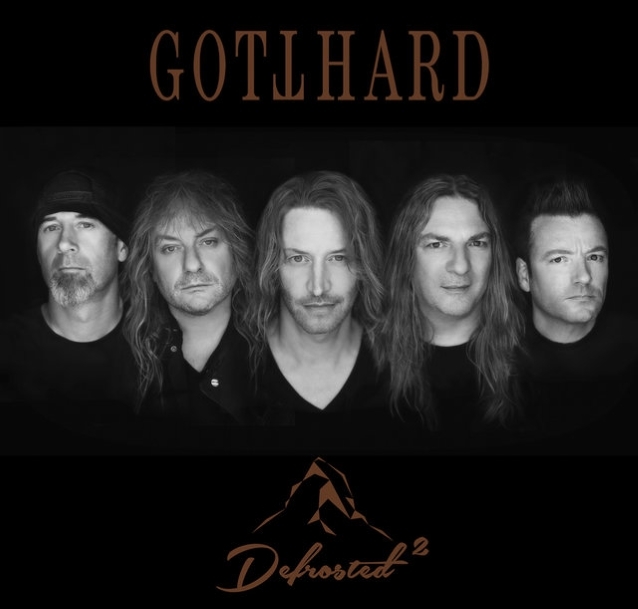 An ultimate compilation of unplugged versions of GOTTHARD's greatest hits, "Defrosted 2" was recorded this past March on the "Defrosted" tour. Even though the concept was the same as it was over 20 years ago — to capture the unique chemistry between the band and the fans — the circumstances that the band find themselves in are different. 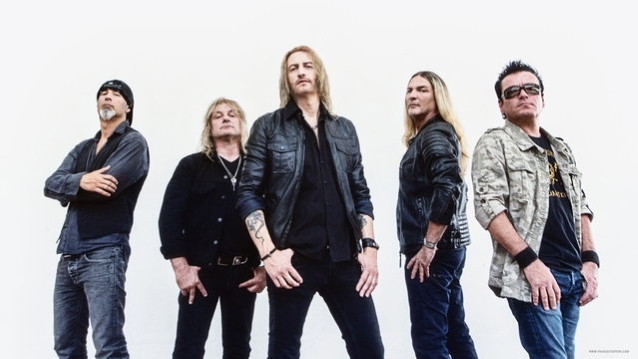 Both the band and their audience have grown, and yet after 25 years, it's the same unparalleled intimacy that GOTTHARD brings to its live performances that makes this record what it is. 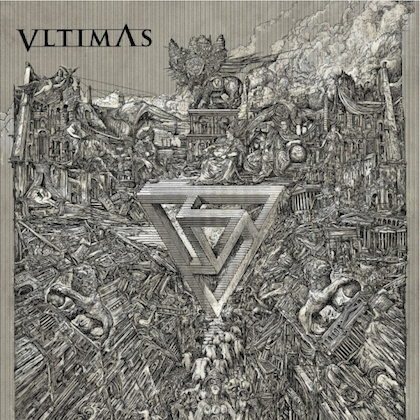 After celebrating its "silver" anniversary with its latest studio album that set new chart records and saw GOTTHARD play shows at a number of prestigious festivals, "Defrosted 2" showcases 22 of the band's most iconic tracks as well as two brand new songs. As soon as Leo Leoni, Freddy Scherer, Marc Lynn and Hena Habegger begin to play the first notes of the purest acoustic sound while vocalist Nic Maeder casually greets the audience in three different languages, even those who are new to GOTTHARD will soon feel at home. If you're not sold by this point, then the first chorus of the album's first track, the sensual and groovy "Miss Me", will serve as a stark reminder that the only important thing is the joy of live music. Andy Pupato is as faultless behind the kit as he was on the first "Defrosted", while Ernesto Ghezzi once again proves his talent as a live keyboard player and "The G-Strings" (the string quartet centered around Barbara Kubli), which performs live with GOTTHARD from time to time, provides a perfect dose of elegance. Newly appointed backing vocalists Maram El Dsoki and Barbara Comi's velvety soft vocals and radiant power give the band wings and imbue "Defrosted 2" with an exciting new charm. Whether it's 1992's "Hush", the gilded "Heaven" from 2000, the "comeback single" "Remember It's Me" (issued after the tragic loss of original vocalist Steve Lee), the hard-rocking "Bang!" from the 2014 album of the same name, the tender "Beautiful" or the recent "Stay With Me", "Defrosted 2" is a well-paced journey through the years, including breathtaking solos, wild honky tonk interludes ("Sweet Little Rock 'N' Roller") and sincere declarations of love. And if you think you've heard everything after the wild trip through 25 years of classics, there are two new tracks on top. First, there's the mighty ballad "What I Wouldn't Give", which tears everything down in a powerful wave of emotion, and the party hit "Bye Bye Caroline", which is also the first single from "Defrosted 2". Lyrically inspired by STATUS QUO's 1973 hit "Caroline", the live opener of the U.K. rockers for 25 years, the track was created with Francis Rossi himself, who was also involved in contributing guitar and duet vocals. The song was spontaneously written backstage on the last "Rock Meets Classic" tour, when Francis, Leo and Nic sealed their new friendship directly by writing a new song together. The official video for "What I Wouldn't Give" can be seen below. 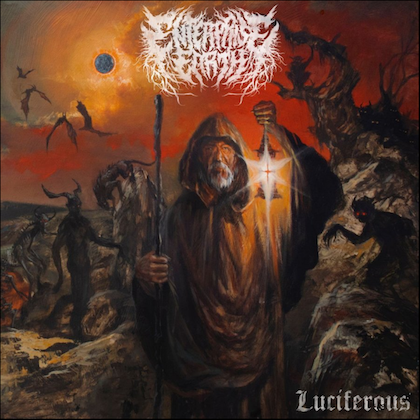 Due on December 7, "Defrosted 2" was produced by Leo Leoni in collaboration with Nicolo Fragile and, as usual, Charlie Bauerfeind was responsible for the mix. The double album, which will be released in the high-quality Ecolbook format and as a four-fold vinyl version worldwide on December 7, 2018, was further refined in the Wisseloord Studio in Hilversum, where legends like THE ROLLING STONES, U2 and the SCORPIONS have already worked and recorded.